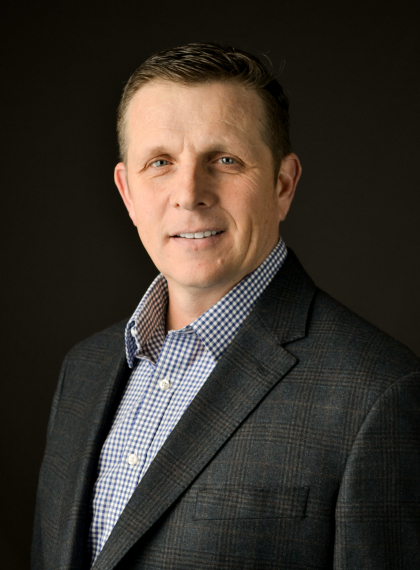 Rock Dental Brands announced on Tuesday the hiring of Jim Myer as Chief Financial Officer. As CFO, Jim will lead the accounting & finance divisions that provide support to the company’s more than 70 clinics across Arkansas and Missouri. Jim will be based in the company’s home office in Little Rock, Arkansas. “My career has provided me the opportunity to develop a great appreciation for the importance of a strong connection between clinical quality and operational aspects of supporting dental practices. I am excited to join the talented folks at Rock Dental Brands”, said Jim Myer. Jim will be leading the company’s efforts in financial planning, risk management, financial reporting, revenue cycle, as well as helping support both providers and operational teams to better understand the numbers behind their clinics. “Jim has led or consulted with many of the most respected Dental Service Organizations in the country. This experience, along with his understanding of the importance of provider-led practices, is the kind of leadership we want to continue to add here at Rock Dental Brands. We are excited for the expertise Jim brings to our providers and to the future of our company”, said Merritt Dake, CEO of Rock Dental Brands. Rock Dental Brands is the leading multi-specialty dental support organization in Middle America. Committed to providing the highest standard of patient care with accessibility to all, Rock Dental Brands manages more than 70 orthodontic, general dentistry, pediatric dentistry, and oral surgery clinics in Arkansas and Missouri. The company is built on providing financial, marketing, and operational support to clinicians while offering leadership opportunities, collaboration, and accountability for its providers.